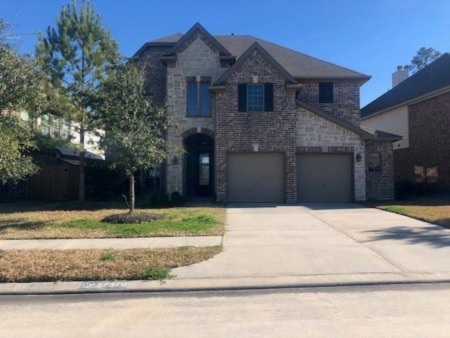 Search Greater Heights & Washington area homes and townhomes for sale under $400k in this popular area in the heart of Houston below. Home buyers will appreciate Greater Heights for its historical charm, proximity to Memorial Park, Washington Corridor, and Midtown/Downtown. Home prices in Greater Heights and Washington range from the low $300s to over $1M, with median prices in the mid to high $500s. For information about Greater Heights and Washington properties for sale under $400k or to schedule a private home showing, contact your Greater Heights real estate experts today.